Jollibee has recently been introducing a lot of new and exciting items on their menu that will make coffee lovers and burger steak lovers drool with delight. 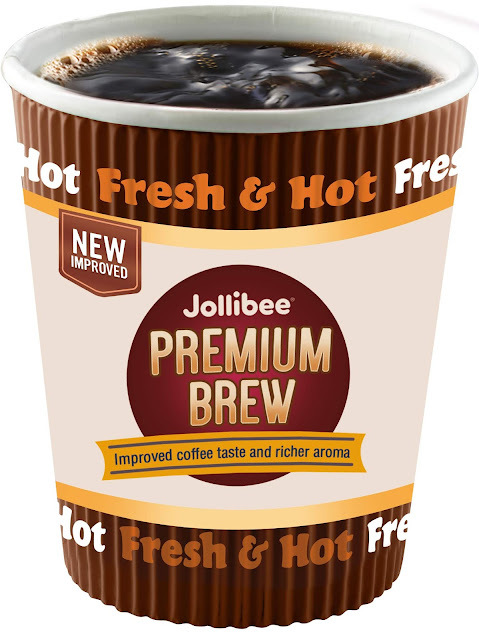 It is nice to begin the day with a cup of Jollibee's improved Premium Brewed Coffee. This is an ideal breakfast partner, as well as whenever there's a need for a strong wake-up drink just before a meeting or when your shift is about to start. Another treat is the new Coffee Mocha Float which is a combination of deliciously rich milk and creamy coffee that makes it twice as good. Imagine having your coffee and dessert at the same time. How awesome is that? And if you are craving for something savory and tummy-filling, an order of the all-new Bistek Burger Steak is just what you need. This delicious burger steak patty is made with 100% pure beefy goodness. 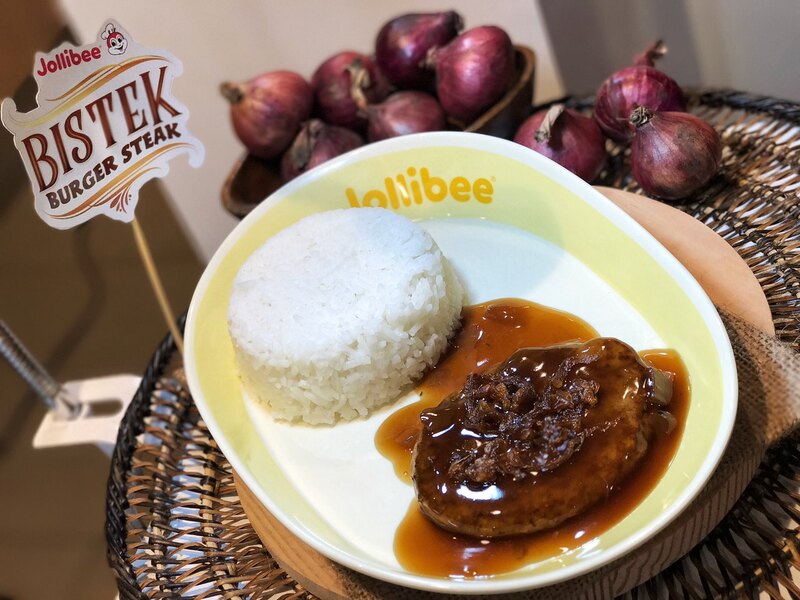 Of course, the Bistek Burger Steak is a delightful twist to one of the Filipinos all-time fave Bistek Tagalog. These new Jollibee offerings are available for dine-ine, take-out, and delivery.